The 14th edition of Camera Zizanio lies ahead of us! 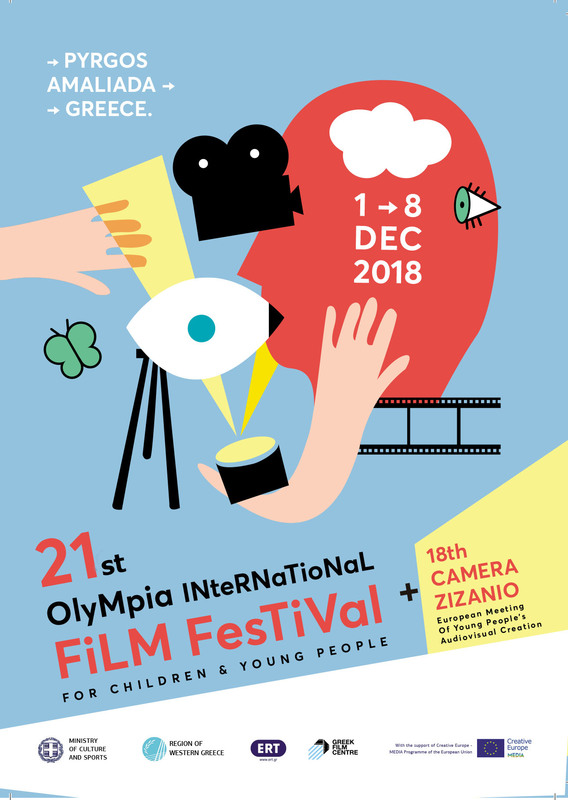 The big family of Olympia International Film Festival and Camera Zizanio is very proud as one of her “kids”, Stelios Filaj, student of 1st Lyceum of Pyrgos, got an important distinction. 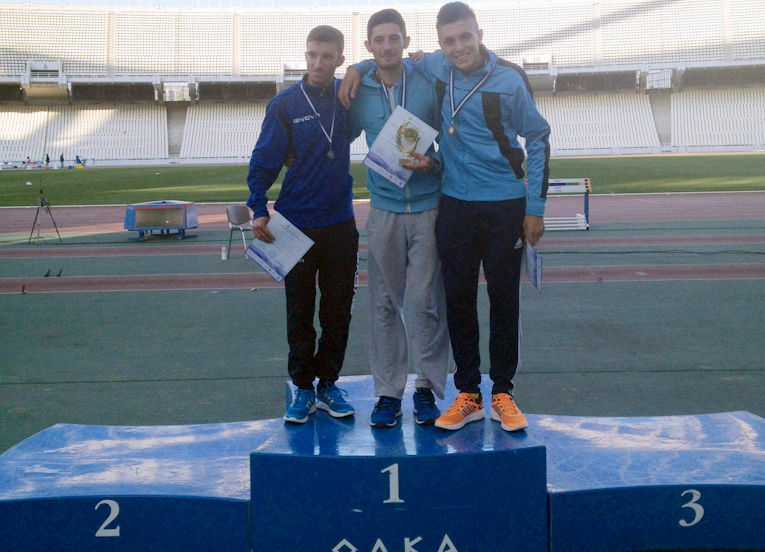 Running at the Panhellenic – Pancyprian School Games of Athletics, in Athens, won a gold medal in the 2000m steeplechase, claming personal best record. Up to now, we were aware of Stelios’ articstic talent. Partcipating in Festival’s film workshops and activities, he has always been punctual and ethical. And was, of course, loved by everyone! 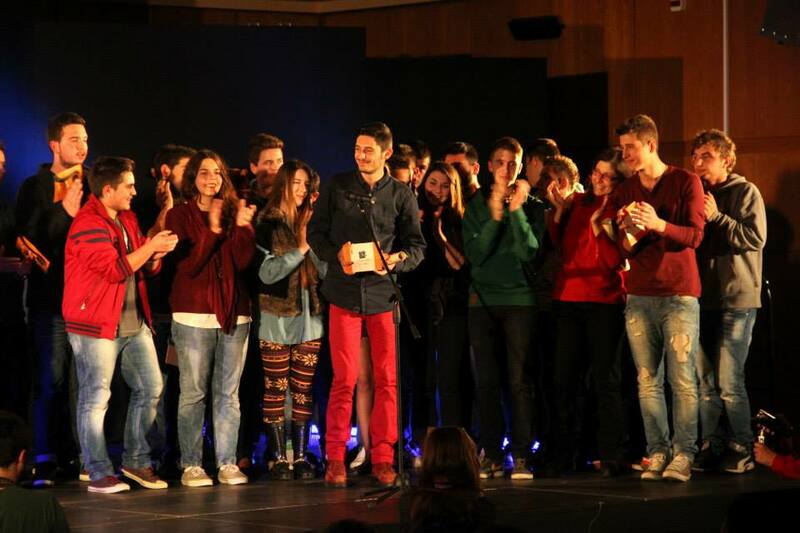 In top of this, the film he created along with his schoolmates from the 1st Lyceum of Pyrgos, won two awards in 13th Camera Zizanio, last December. We aso found out about his exceptional skills in sports, which apparently won’t stop here. We expect from him, as he’ll also parcticipate in the Pan Hellenic Games of Athletics, with the Athletic Club “HERMES” in Pyrgos, to win one more disciction. And of course… his next film! Stelios’ distinctions (as many other “kids of ours” in the fields of science or art) filled us with great joy and satisfaction. Olympia Film Festival, remains to be a place of creativity for the youth generation, by offering them the opportunity to develop their talents and their skills in every field. Αnd all this, in spite of the times, the misery perceptions and methologies which undermine the work of the most important institution in Europe in the field of youth cinema and media education.